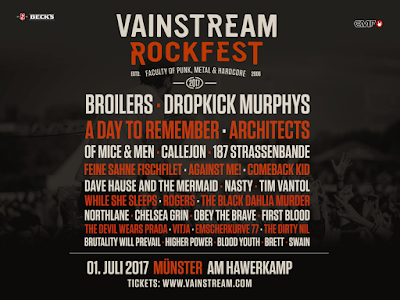 Vainstream festival has announced the final bands of the 2017 edition. 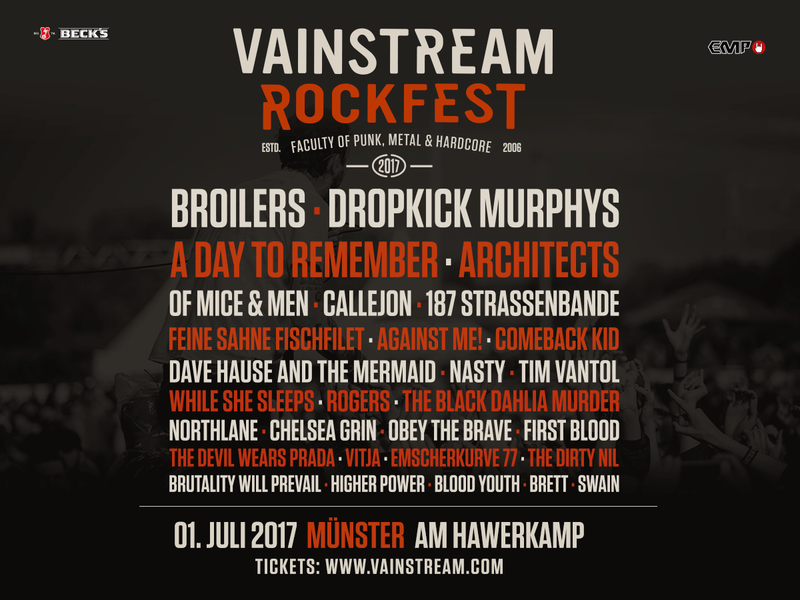 The lineup is completed with Dave Hause and The Mermaid, Vitja, Emscherkurve 77, The Dirty Nil, Brutality Will Prevail, Higher Power, Blood Youth, Brett & Swain. We will be in Munster on July 1st covering the festival and you bet we are syked!